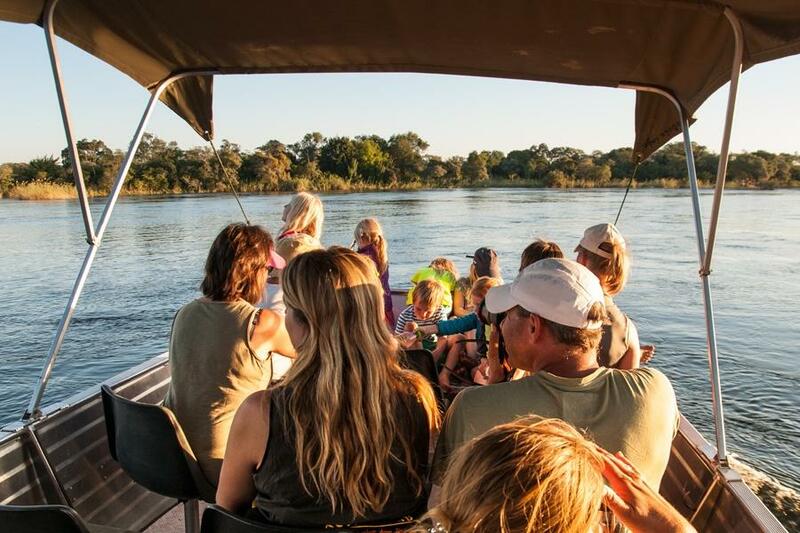 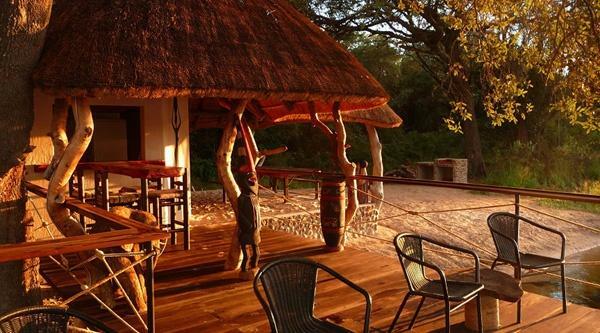 Mobola Lodge offers activities such as boat cruises on the Okavango river with breathtaking sundowners, fishing trips to the Mobola rapids, tours to a traditional village and walks on our beautiful island. 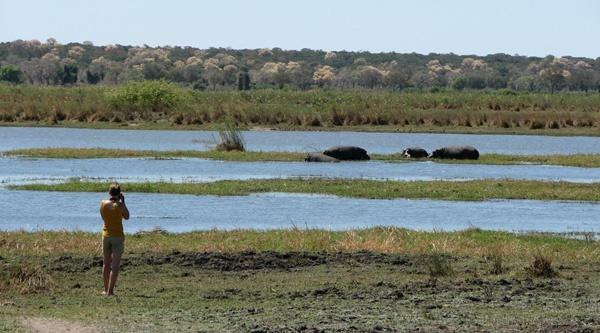 You can also do self-drive tours to close-by Namibian highlights such as the Buffalo Park, Mahangu Park and the Popa rapids. 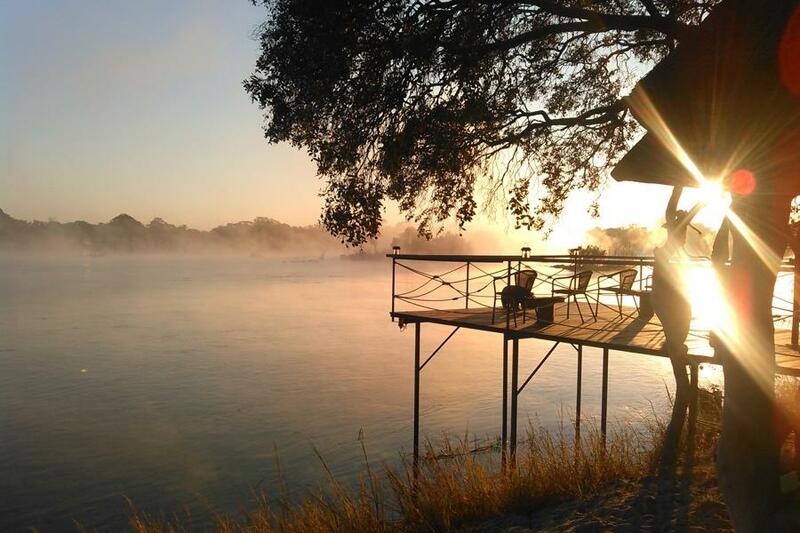 A holiday at the Okavango river without doing a boat cruise is like staying in Paris without seeing the Eiffel tower. 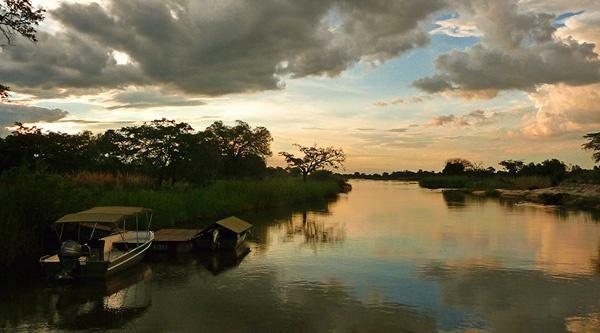 Mobola Island Lodge offers early morning or late afternoon boat trips - a great chance to experience the life of the Okavango. 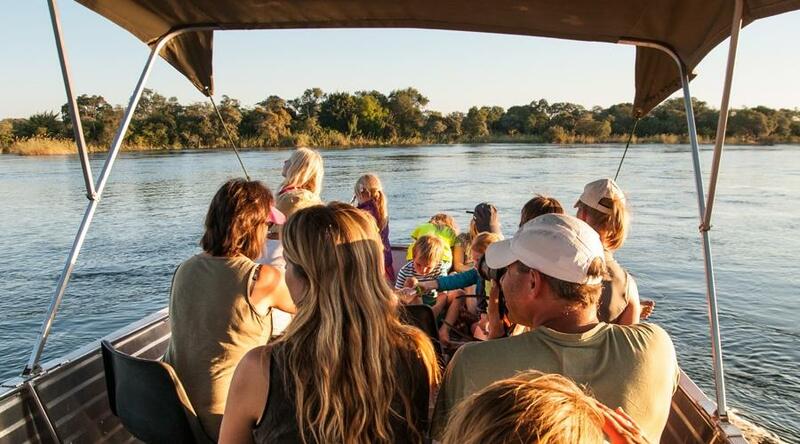 The boat cruise can also be booked in combination with the guided island walk. 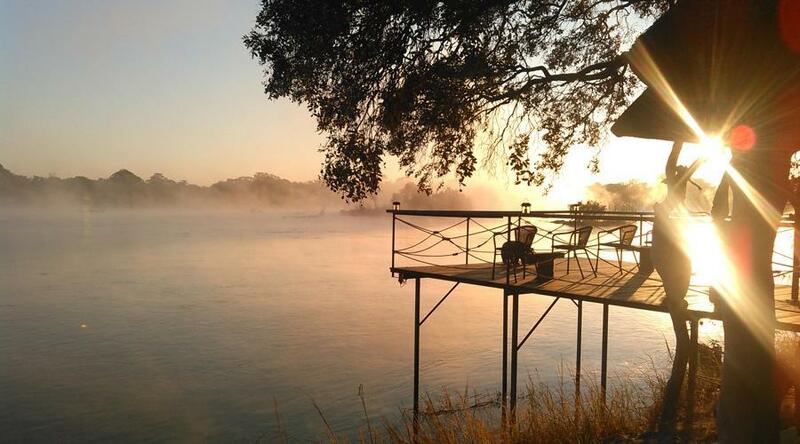 Please note that for fishing trips and boat cruises only the boats of Mobola Lodge may be used. 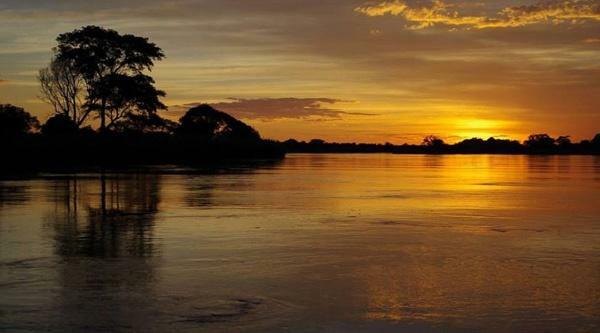 Private boats are not permitted. 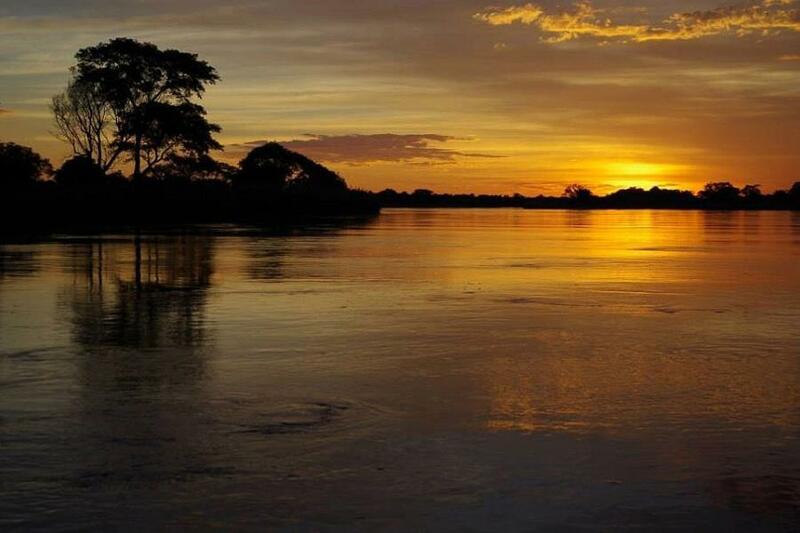 Have you ever had the chance to enjoy a sundowner at the Okavango river? 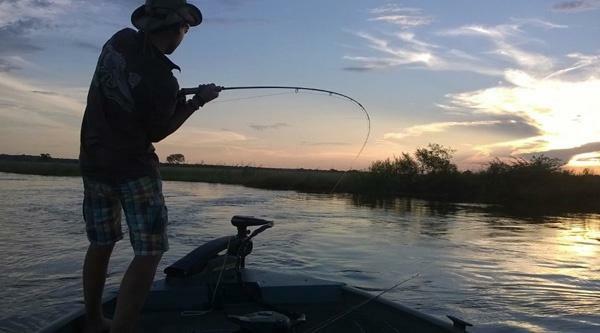 There is nothing better! 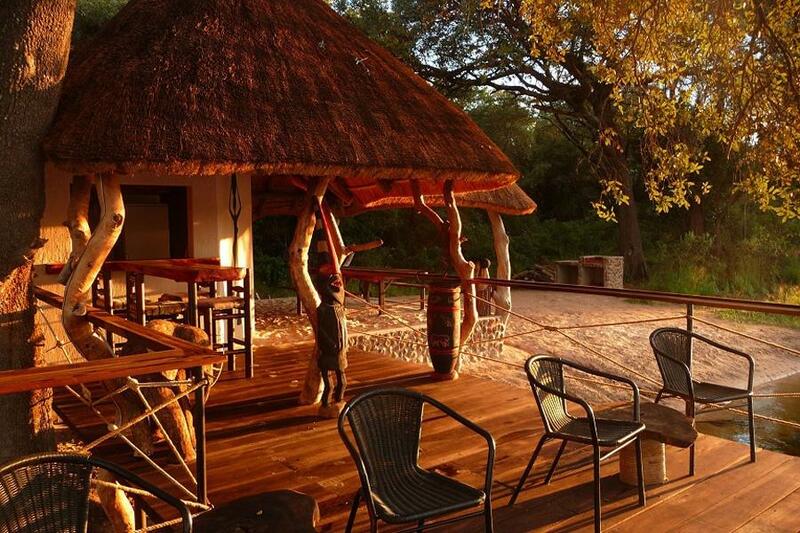 Our bar offers refreshments like local beer, amongst others freshly tapped Hansa Draught, a variety of cool drinks and a selection of the typical Namibian sundowner drinks like Gin-Tonic etc. 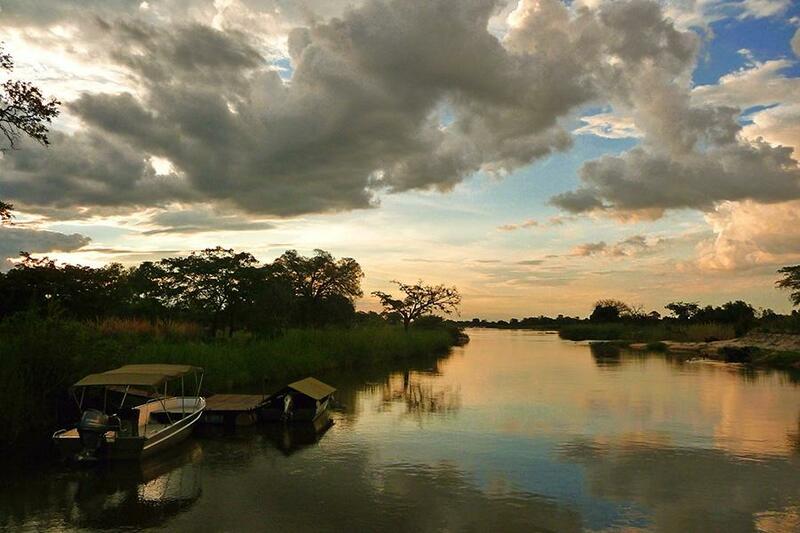 We offer a guided walking trail on an idyllic island a bit downstream the Okavango river. 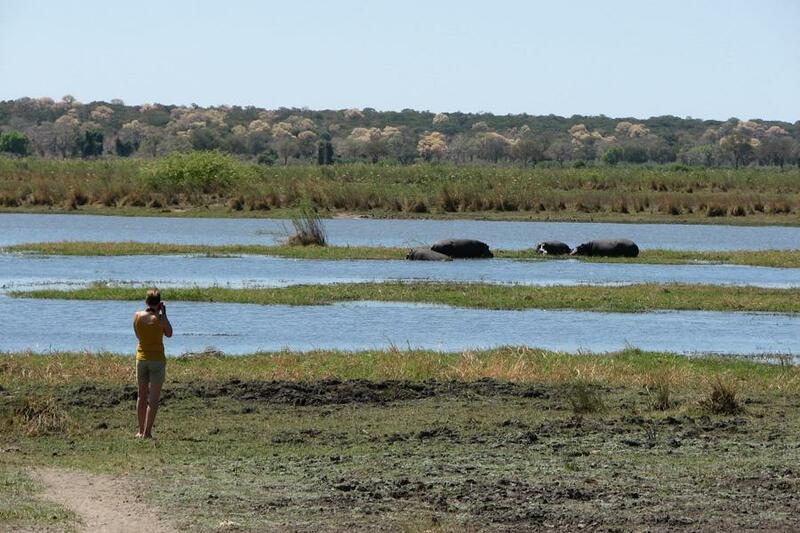 You can experience the nature of the Okavango close-by while our guide explains the fauna and flora of this habitat. 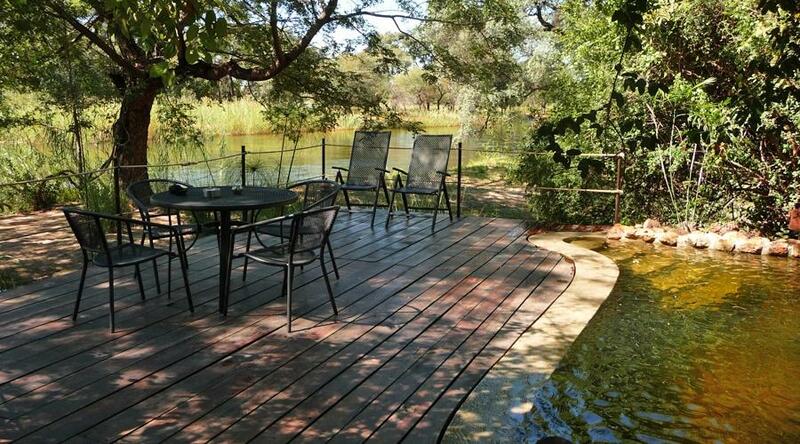 The island walk can also be booked in combination with the boat cruise. 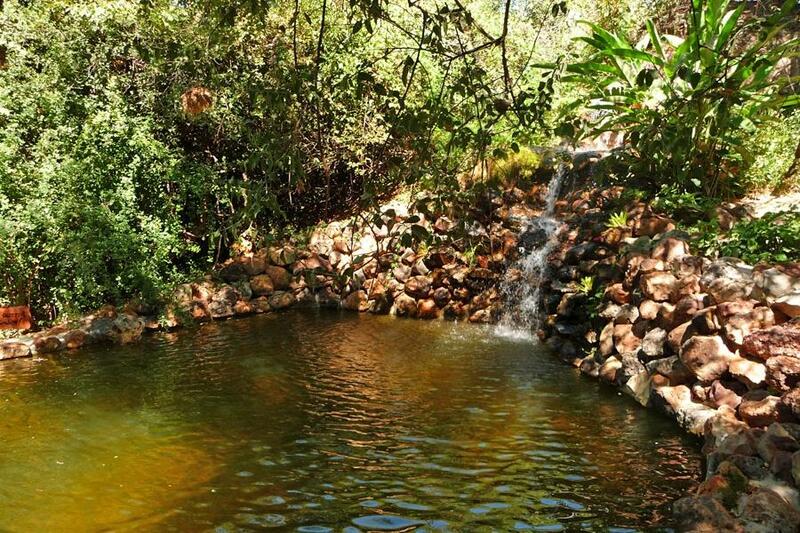 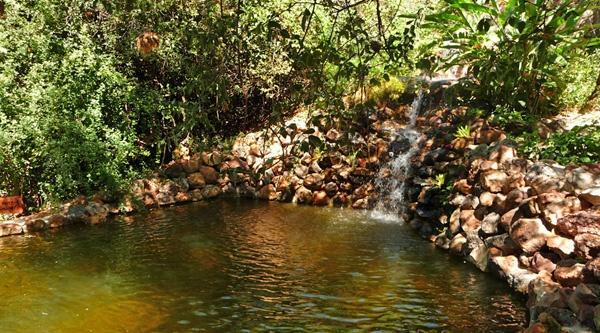 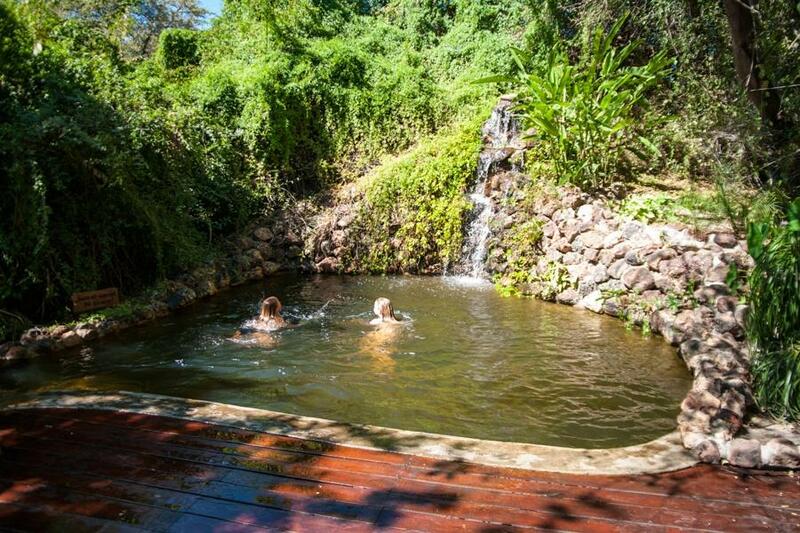 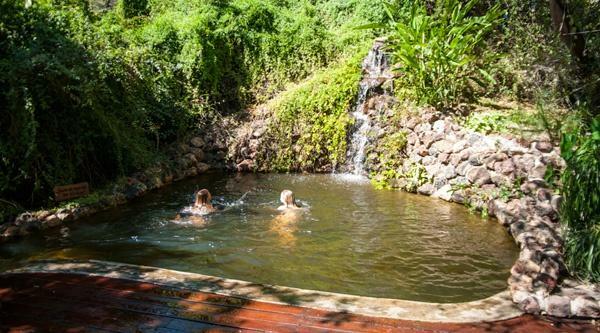 After a hot and dusty Namibian day our natural pool with filtered Okavango water is the perfect refreshment. 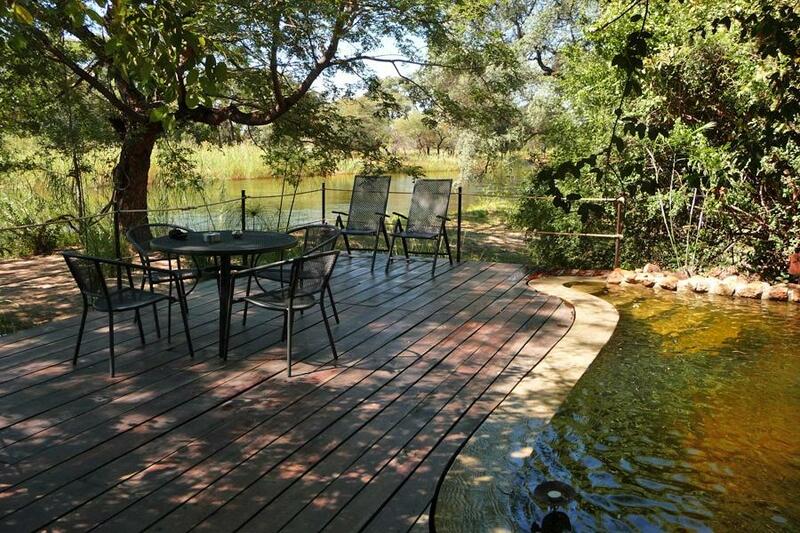 Jump into the cool water or relax at our deck which is overlooking the majestic Kavango river. 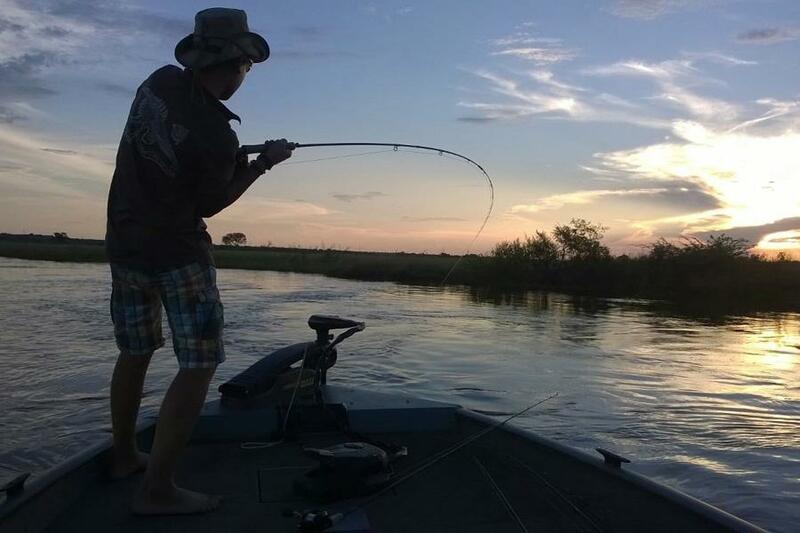 A fishing trip with Mobola Island Lodge is always a great experience whether or not you are an experienced angler. 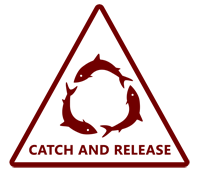 Please be aware that at Mobola Island Lodge we stricly do catch-and-release fishing. 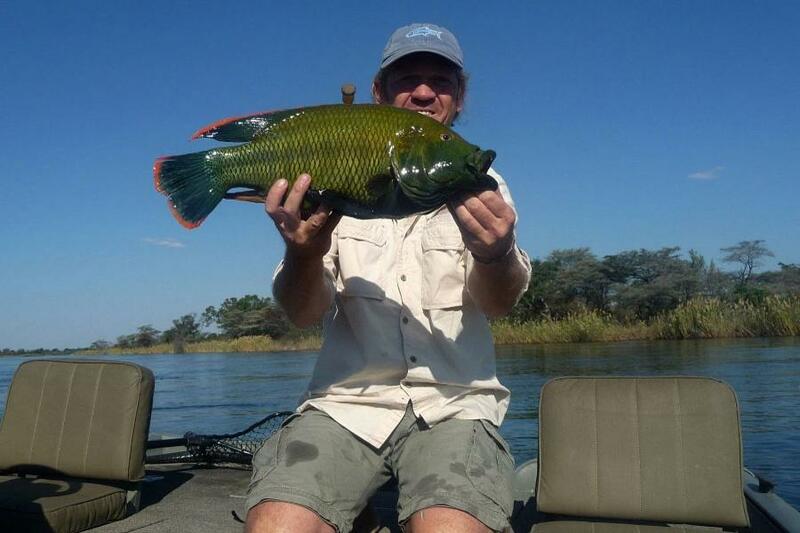 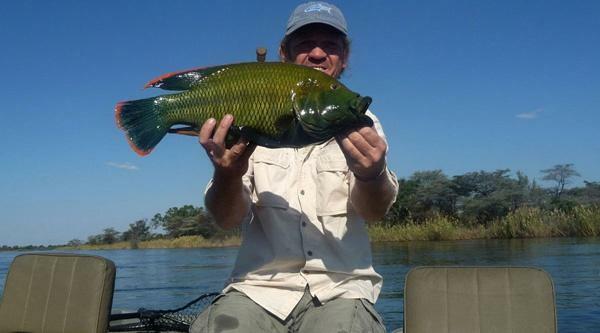 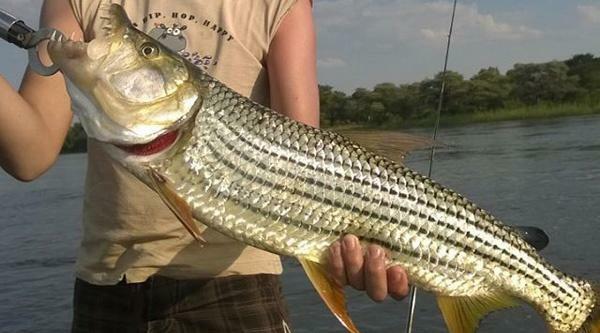 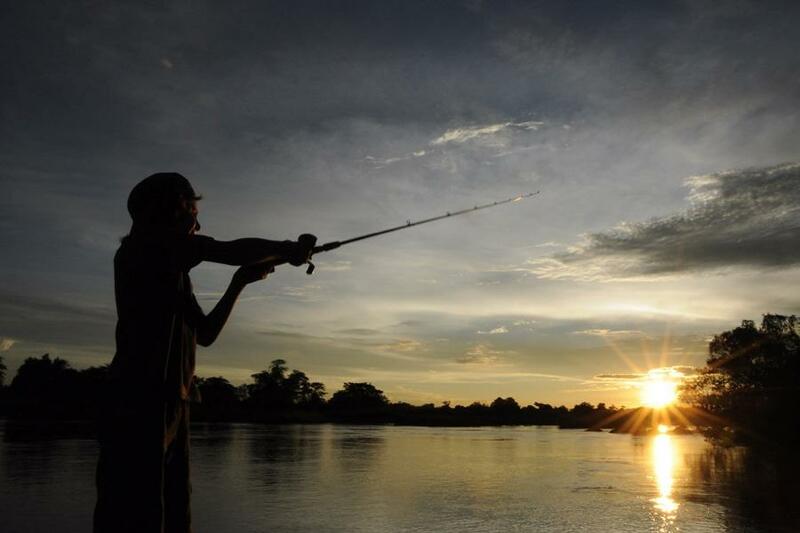 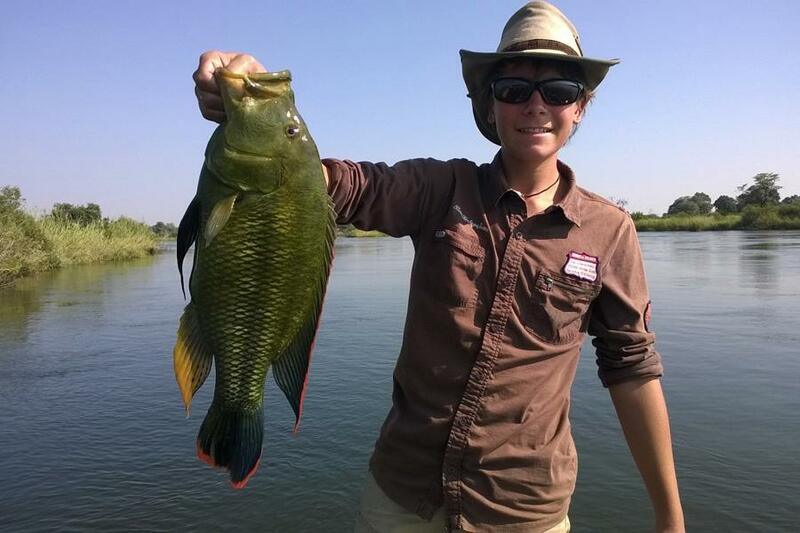 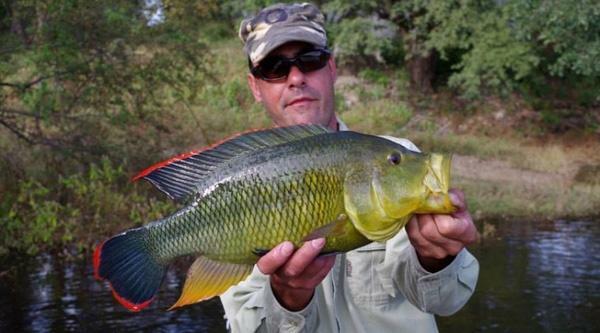 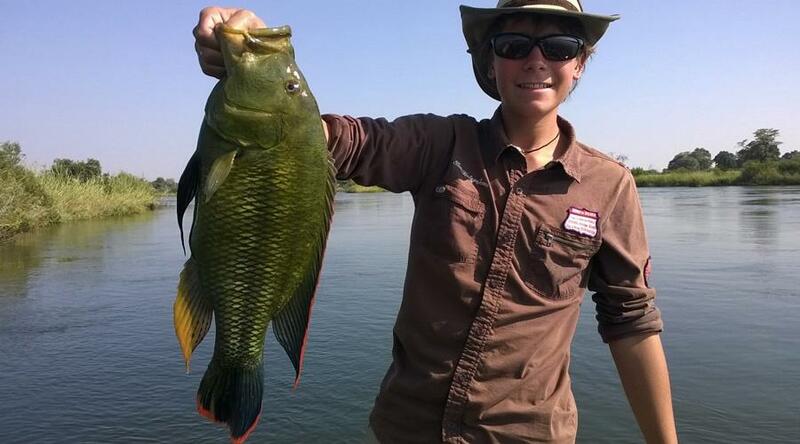 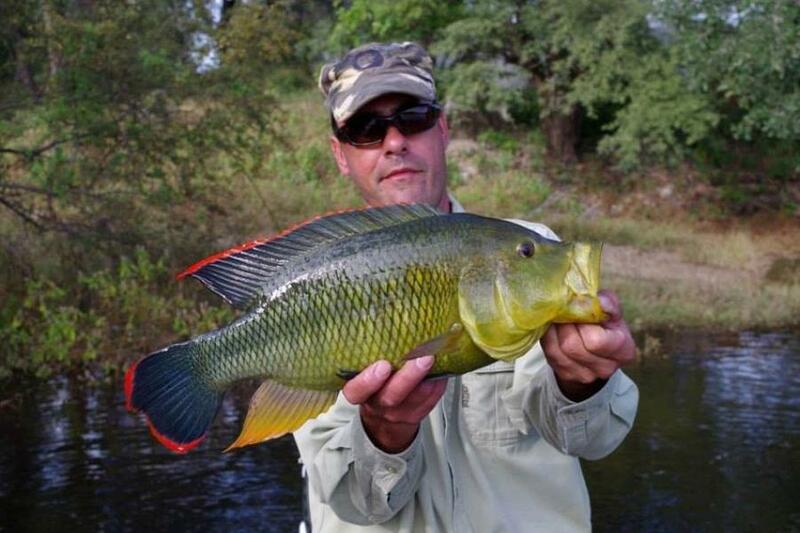 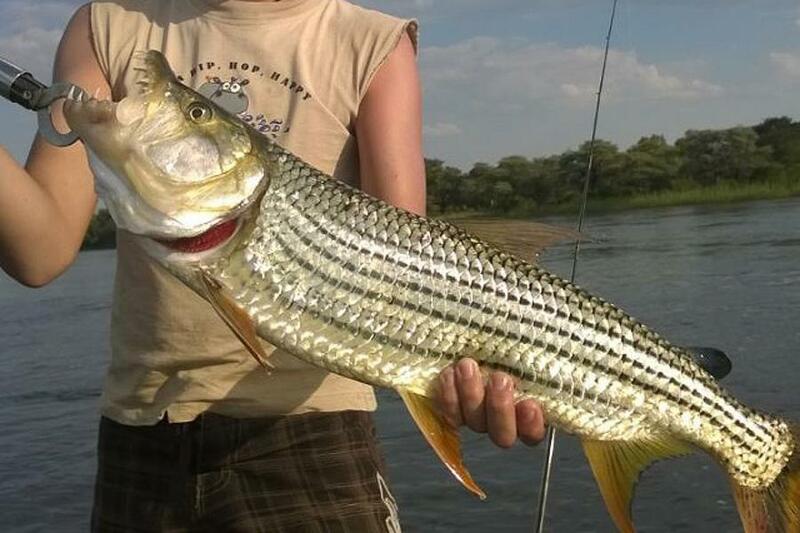 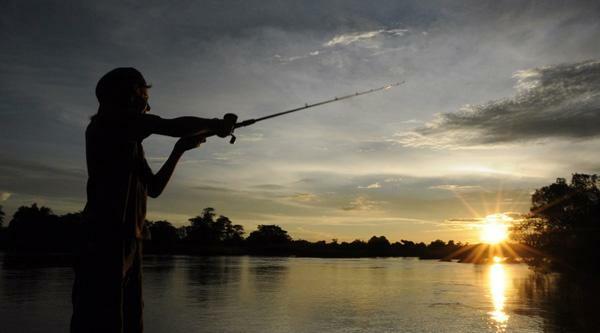 The Okavango river has some great fishing spots for Tiger fish, Nembwe and Tilapia. 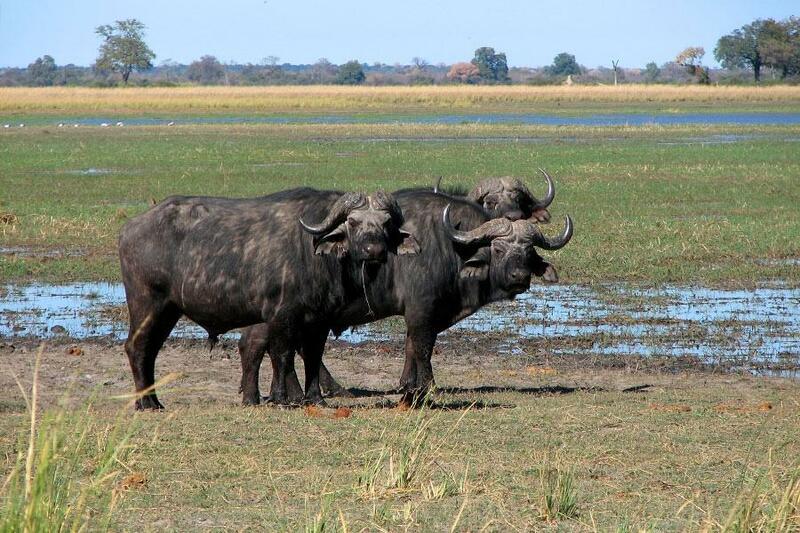 You have the possibilty to do self-drive excursions to nearby game parks, for example the Mahango National Park (40 km) or the Buffalo Game Park (40 km). 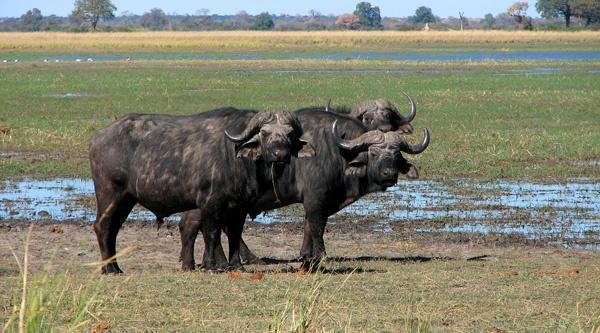 These parks are home to numerous rare antilopes as well as elephants, crocodiles, giraffes, buffalos and more than 400 different bird species. 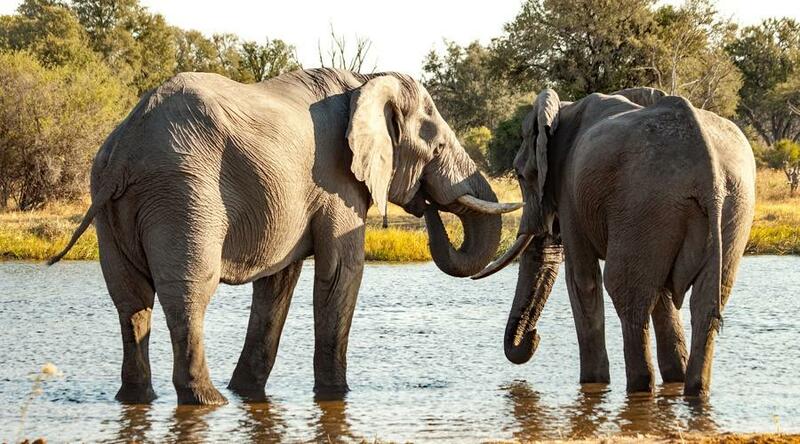 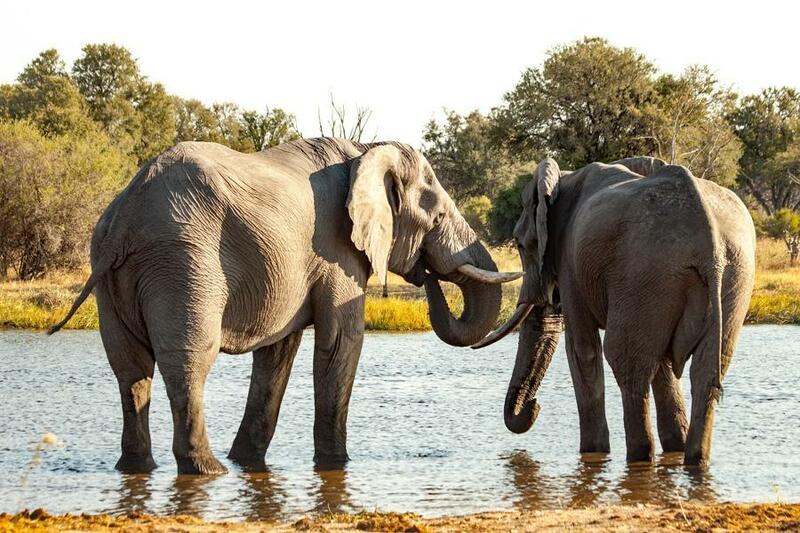 The Okavango river system and its close-by game parks are home to numerous wild animals. 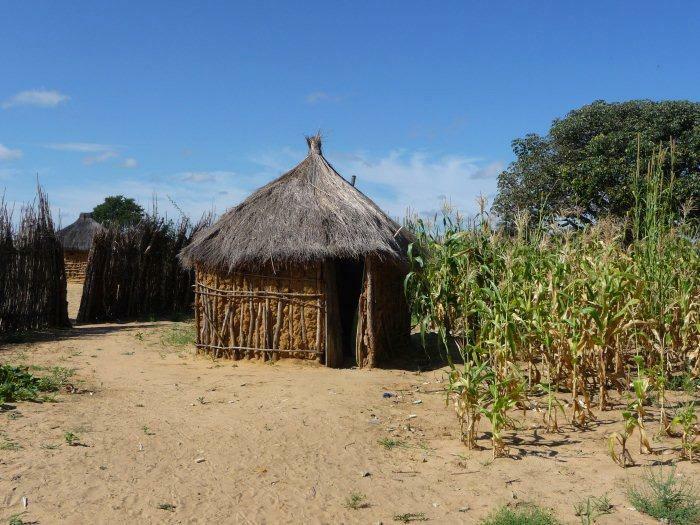 The whole region is a fantastic area for game observation. 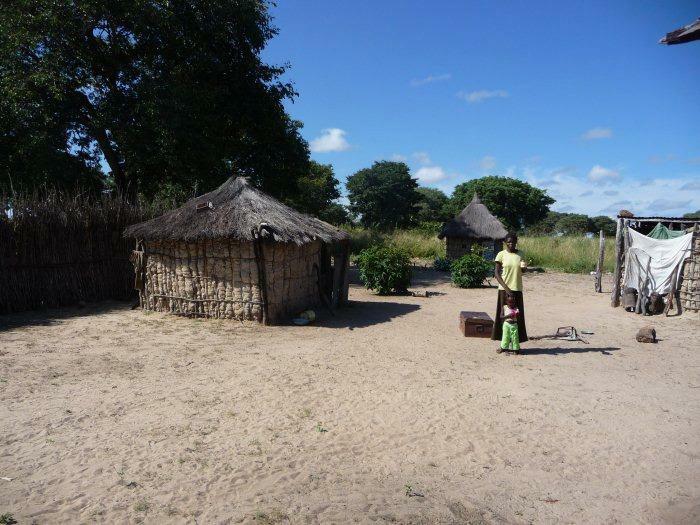 For guests who want to learn about the traditional culture of the Okavango people we offer tours to a nearby traditional village. 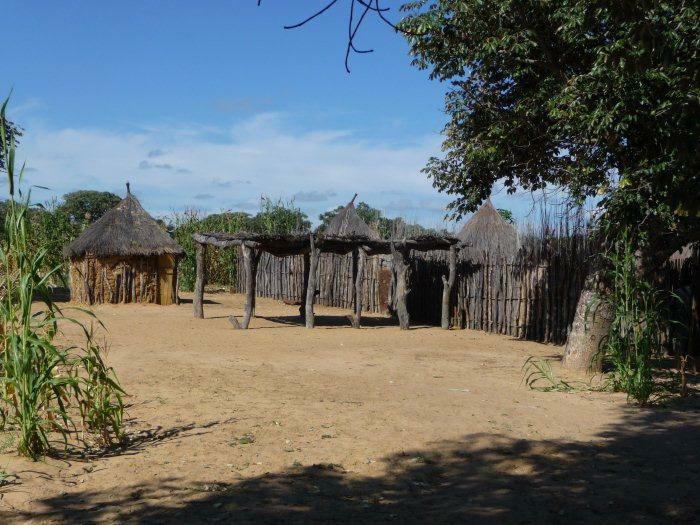 These cultural tours are interesting and support the villagers. 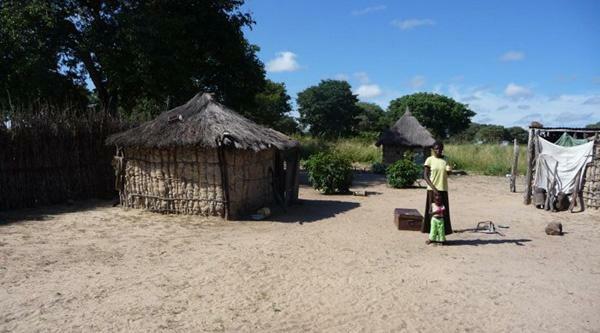 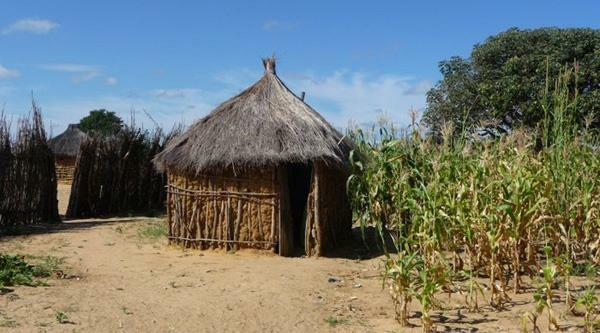 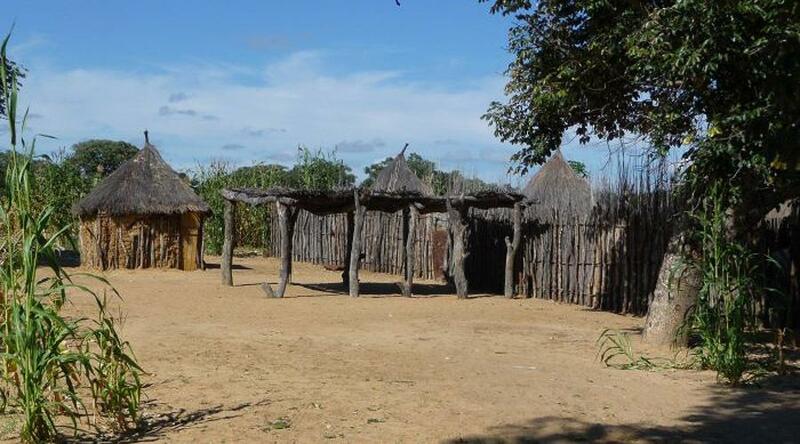 Guests can learn about the culture of the Kavango in a traditional village.